To secure your position on a waiting list, a $200 holding deposit will be required. 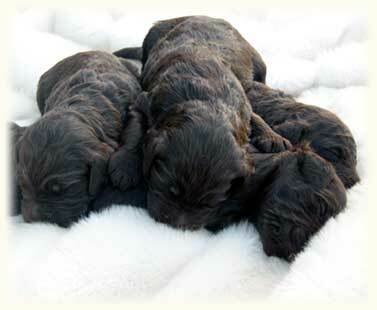 NOTE: Burrinjuck Labradoodles reserves the right to retain or withhold from sale, any pup from a litter for future breeding or therapy/ assistance training purposes. To make an enquiry please fill in the following form.